It helps to understand where a person has been, when one tries to see where that person is going. 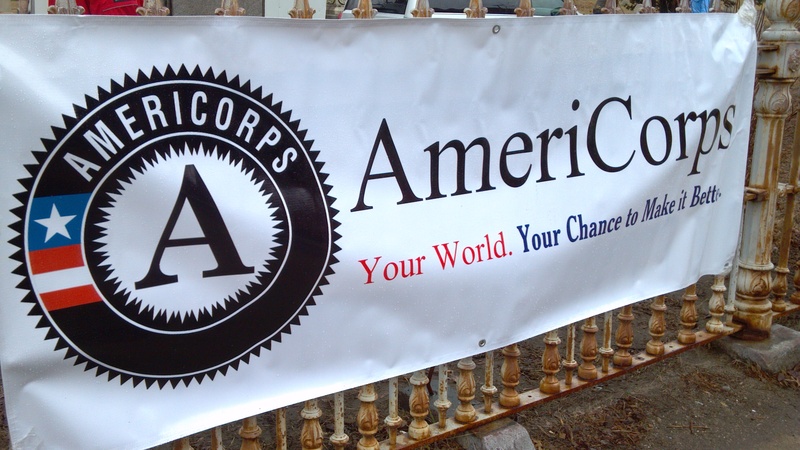 In 3 days, I will begin my newest adventure in California with the Americorps NCCC program – this is the ‘going’ part. 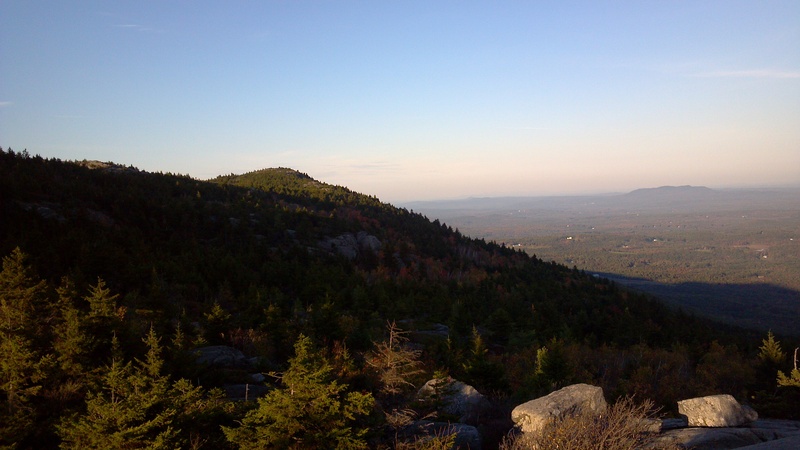 8 weeks ago, I ended my adventure in New Hampshire with the Americorps VISTA program – this is where I’ve been. I started the VISTA program in Manchester, New Hampshire in August, 2011, about 3 months after I graduated from Miami University in Oxford, Ohio. Like many college graduates, the two pieces of paper I was handed at the end of 4 years, full of coffee rings and mental meltdowns, didn’t quite seem a fitting end, nor was it suitable as the beginning to a ‘real-world’ transition. Unlike my friends planning on graduate school, neither of my two degrees (Exercise Science & English/Creative Writing…don’t worry, you and everyone else has already told me what an interesting combination this is.) promised much of a thrilling future beyond picking up sweaty towels in a gym, or being a starving artist on my parent’s couch. The Americorps VISTA program was nothing more than a whim to satisfy both myself and society that I was looking for employment. I would have never guessed that 4 days after I submitted my resume and application, I would have landed a job at The Mental Health Center of Greater Manchester, working toward, what I consider, a highlight of my young adult life. The whole point of being a VISTA is to build sustainability in a program or event that somehow impacts low income residences in the community to which you are placed. “Fighting poverty” at its best, if you will. Basically, it’s a non-profit’s shot at a dream program with free labor to build it. In my case, I was the Race Director for a 5k fundraiser, and a Fitness Liaison to a healthy habits program for clients called In SHAPE. I spent my days on sponsorship calls or assisting with food logs. Week to week, it was never the same. In the end, the 5k made around $9,500 for charitable mental health services at MHCGM, and I had created diet, exercise, and healthy lifestyle resources for the In SHAPE program. 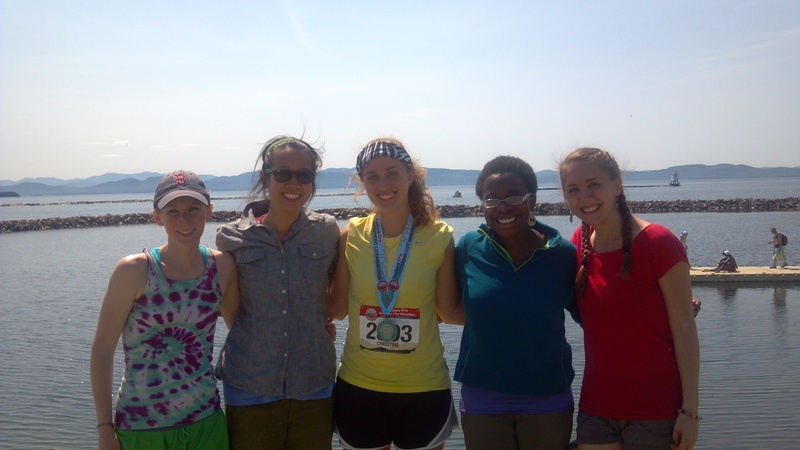 It’s hard to describe the significance of the entire year in a short blog post. The most shocking, enlightening, and noteworthy experiences being the ones that were just part of living as a volunteer hovering on the poverty line. Personal life couldn’t but help mix with work as what I saw waiting in the food stamp line, running to the noise of gunshots, and meeting a person who only moments before had been brave enough to decide not to take her own life, made me work harder everyday to give the world a bit more hope. I have come to realize, however, that the experience would have broken me completely if I would not have had the support and love of others both near and hundreds of miles away. I’m working toward a novella on the subject, but until then, I suppose the numbers will have to do. Some of the wonderful people I met in New Hampshire. They were my support system. People don’t really understand volunteering as a job. Going into my second year of it, I still find it difficult to describe. There were multiple times last year I was called a student, an intern, or just “kid”. Some people only saw me as a naive and optimistic youth, eager to impact a world that they’ve already tried to change, with their attitudes prevailing as cynical, and minds already made up on how the world has to be. However, I also met people who felt like they empowered others and made some sort of change. Those I met like this, though often worn out, were encouraging, and willing to keep pouring out to made others’ lives better. Last year, I found out that both make up the non-profit world, and, no matter how cynical or hopeful a person is, there were always going to be days that each of these attitudes come into play – it’s only human. VISTA has been an experience in expectations, in melting preconceptions, in making mistakes. I came here with the general idea of serving people. I’m leaving wondering who exactly those people are. It has taught me that I have a lot more invested in instant gratification than I previously would have thought. Though I long to see the results of my race or the resources I helped build in In SHAPE, I probably won’t. Maybe my impact was meant more for the people around me – my service to friends and family instead of clients. My mother told me, near the middle of this process, when I was still searching for something and somewhere to grasp on to, that I wasn’t actually looking for something that tangible – I was looking for my heart. This year has helped me discover how much it lies in other people and their genuineness, compassion, and yearning for adventure. My dad told me at the beginning of all this, “You can do anything for a year, ” and so, it seems I have. I am realizing that if I can make my years as distinct and creative as this one, I will come out of this life with a whole lot of anythings, and maybe a bit knowledge to pass on as well. Live deliberately. Be present. Know that your anythings stack up in this beautiful experience called life. And so, New Hampshire, thank you for being my anything and teaching me a little about, well, everything. Where has this year of travel and adventure led me? Surely not the same place I started. Surely not as the same person I started. In this whirlwind as I arrive home, it’s hard to distinguish where I’ve been, who I’ve known, and what I should now call home. Knowing the truth in serving others still stands, I can hardly decipher the rest of experience, and only hope that I left myself enough annotations in this dog-eared chapter to figure out what I’ve learned. So, now I am here – on the cusp of my next great adventure, hoping that the answers will find me again: waiting and listening, heart eager, eyes open. Ready to serve. Ready to love. I am a Wilderness First Responder, can I help you?